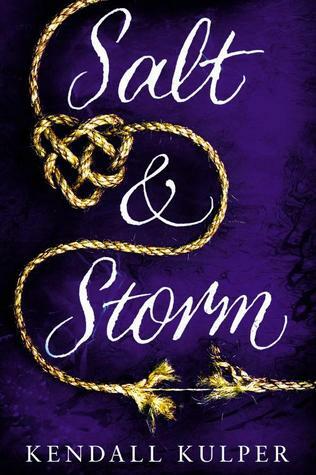 Happy book birthday to Salt & Storm by Kendall Kulper! How awesome does this book sound?!? Lucky for you, the Book Nerds ended up with two! (Not to mention, we can make a rhyme any ole time!) Anyways, we're giving away the extra copy via the Rafflecopter below. Good luck!! I am looking forward to Afterworlds. Love that you guys have book giveaways. I'm in. I cannot wait for The Young Elites.